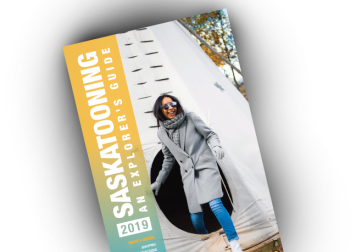 Saskatours offers chauffeured food and beverage tours around the city of Saskatoon. During these delicious tours you will get to enjoy cuisine from local culinary hot spots. Ready your taste buds for a variety of savory eats, fresh flavors, and decadent desserts! Try local award winning craft beers, ciders, and spirits all the while learning the history of the Bridge City!